Meet Kickstarter 2.0, but just for games. Brian Fargo. Tim Schafer. Feargus Urquhart. Those are some pretty big names to attach to any gaming project—the CEOs of inXile, Double Fine, and Obsidian, respectively. Unfortunately, the three haven’t teamed up into some sort of gaming supergroup. Instead they’re board members for newly-announced crowdfunding platform Fig. 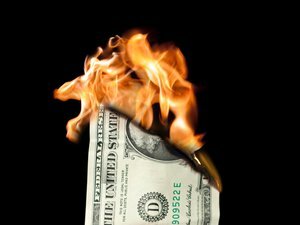 Think “Kickstarter for Games.” Er…think “Kickstarter but only for games.” Oh, and it’s also “Kickstarter but you can invest in projects instead of merely throwing money away.” That last bit might be enough to get bigger amounts of money thrown around. Here’s how it works: Fig only runs a single campaign at a time, and campaigns will alternate between big-name indies (Obsidian, Double Fine, inXile, et cetera) and smaller indies (i.e. the Outer Wilds campaign Fig launched with on Tuesday). Each campaign is specially curated by the board, including the Schafer/Fargo/Urquhart trio. Like Kickstarter, you can pledge money to games in return for traditional backer rewards. However, you’ll also be able to (pursuant to SEC approval) directly invest in these games—provided you have a spare $1,000 or more to throw around. 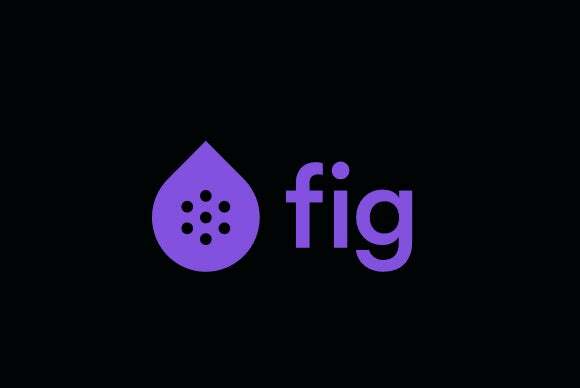 At the moment, the investment option is only available to accredited investors, though Fig is hoping to open it to everyone after a few campaigns. The option to invest is likely to draw in more large sums of money than Kickstarter though, which relies entirely on gratis crowdfunding. In fact, at the time I’m writing this (11:00 a.m. Pacific) the Outer Wilds campaign has already raised $49,000—of which $34,000 is from investors. As I see it, companies (and individuals) are more likely to invest $10,000 in a project than they are to throw $10,000 down the drain in return for a studio visit or whatever baubles Tim Schafer has lying around in his closet. That’s not to say games are necessarily a great investment—I’m not sure what the expected ROI is on any of these projects, and I’m certainly no financial whiz. But some, potential ROI is still better than just handing someone $10,000 as a gift. It’s an interesting project. I’ve pretty much given up on Kickstarter—only heavy-hitters like Divinity or Bard’s Tale IV really seem to make it through that gauntlet these days. But maybe the promise of an actual share of the profits will make crowdfunding interesting again. Or it’ll make people skittish about weird art projects with not a lot of market potential. Or (worst case) a project will go belly-up and everyone will get really mad. We’ll see how Crowdfunding 2.0 goes, I guess.